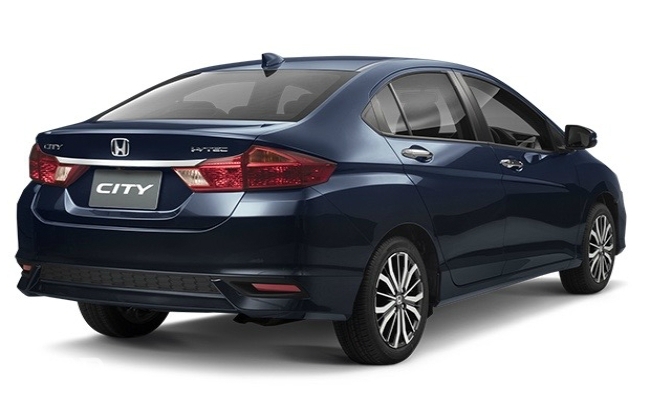 I simply love my Honda City! Must say the Honda Jazz is one of the best cars in its segment. 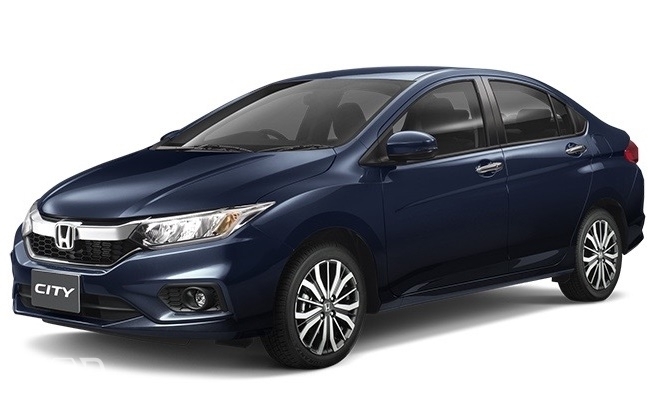 The earlier Jazz was a tad overpriced and subsequently was sold was on an attractive discount which led to quick stock clearing from the Honda Factory Finshed Goods yard and Dealer Inventory . Does the Indian consumer still find it overpriced? For the performance, style. equipement levels, I feel it is rightly priced. Was it not promoted and or marketed rightly ? Did it get caught between the Utility segment and the aspirational one ? Kartik Gupta Oh it's a really good car, But i believe that the marketing could have been better by Honda. Also as far I believe people never could see it as a hatchback due to its elongated shape. Gaurav Bhateja For me few special things in this car are CVT with paddle shift (only VAT-model) & Magic seats (only VX model) but both comes at heavy price. If somehow these features can come in lower models, maybe SV model then i would run to buy this car. 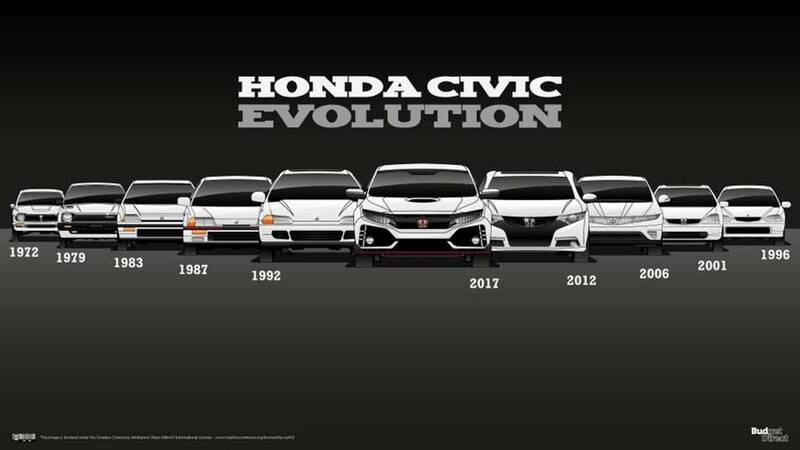 Honda, A Brand which has been aspirational for the Indian consumers...Back in 1998 when the Honda Siel Cars debuted with the first Honda City at India's First Honda Dealership at Chandigarh, People went from Delhi to buy the City. That was the aspiration for owning a car with the power of 100 Horses... Something new and alien for the Indian Consumers back then... Many returning to Delhi with dented bumpers and fender... Unable to handle the power of the High rev Honda engines back then! Honda, somehow lost the plot since 2010, it seems ... 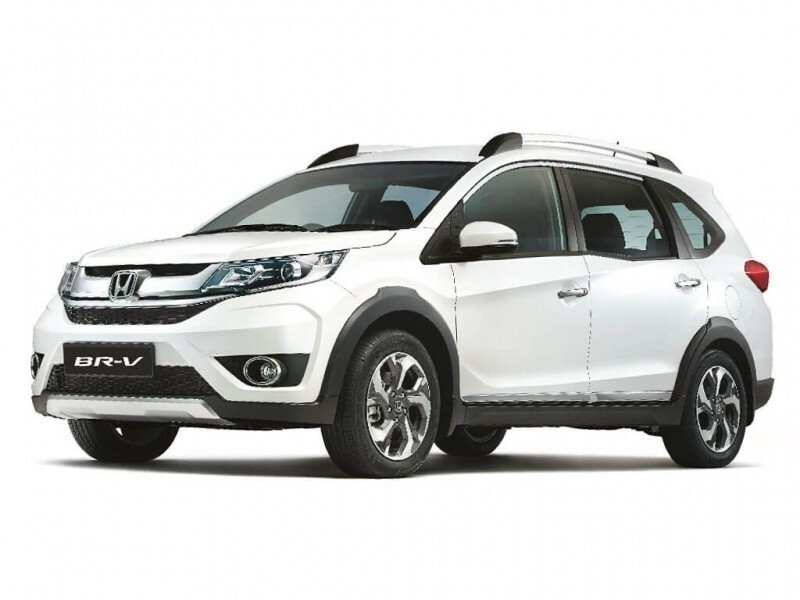 The Products like CR-V, Mobilio, BR-V have just seen average or below Average Performance. 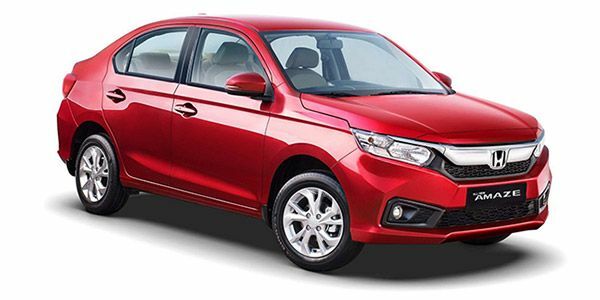 Amaze though has a great start but was unable to displace DZire from it's throne. 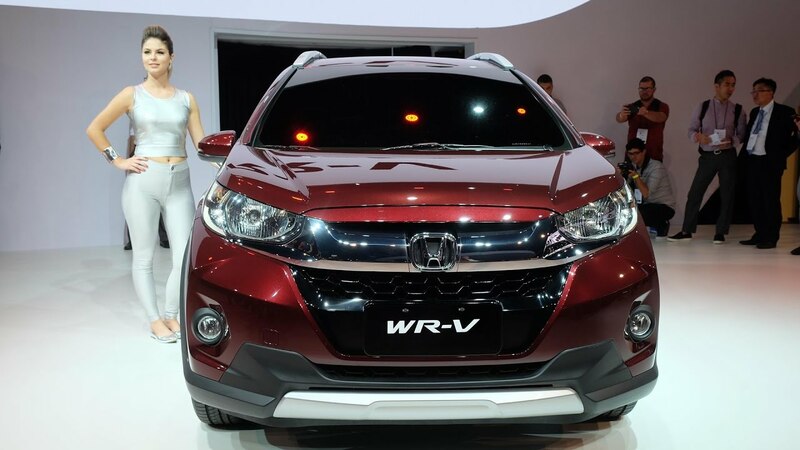 WR-V Sales performance would surely be a cornerstone for Honda Cars and We wish them all the very best! 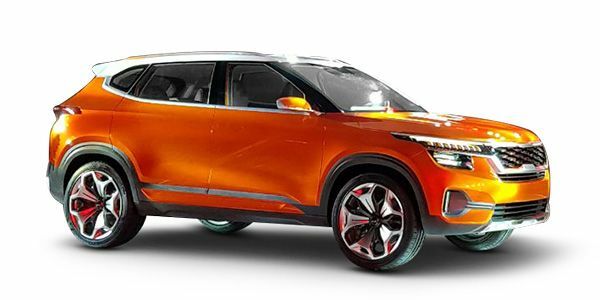 Anuj Guglani People say it looks more like a hatch ... and less like a Compact SUV ... In India a lot depends on Car looks .. and Yes, cars like Honda City LQ have been class leading High Selling exceptions! Maruti Weaves Magic with Ciaz ; Overtakes Honda City! Whats up Maruti Suzuki ? Broken the decade long jinx, if not longer?? Lets discuss the list of Products bombed in Premium segment last decade : Baleno , Kizashi, Grand Vitara ... Yup! A long list it is! and you have a brilliant new Product and Buying Experience! So what worked for Ciaz ? 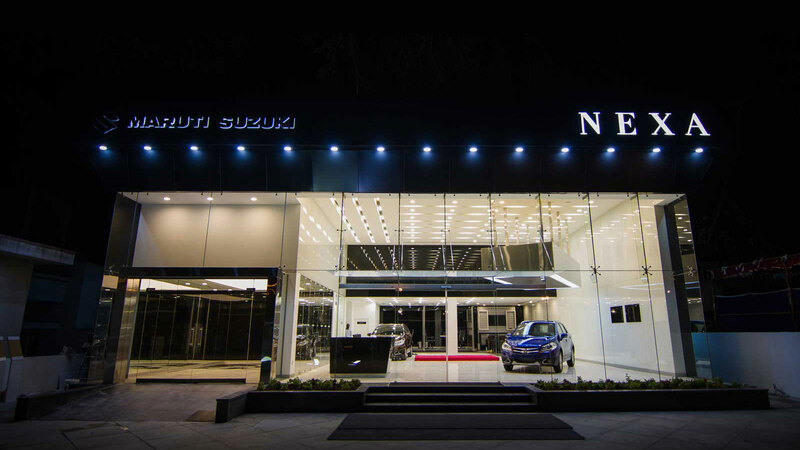 Shift to Nexa , Consistent Product Performance, Change in Mindset and Brand Perception of Maruti Brand or a combination of all these factors ... All said and done ...a big Hats off to Maruti Suzuki India for Pulling this off ... Lets see how long the lead can be sustained... as its just the beginning! Anuj Guglani Now new and Different Stories coming in Media how Honda is going well with WR-V and New City .. PR Machinery at Overdrive, after all the Flagship Model of Honda has been challenged by the Brand of the masses! Monica Ray Lets see @varun .. too early to pass a Judgement ... a Honda in Unbeatable!!! Anuj Guglani Seems "Spot On"
New Car Co's on the Block, Who will rule ? Kia , MG or Peugeot ? They have adquired the General Motors Old Plant at Halol. It was aged even when GM acquired it from Hindustan Motors, more than two decades back. Moreover It shall take tonnes of Mktg Ammo for MG Motors to paint the picture thats hey! its an iconic British Brand. 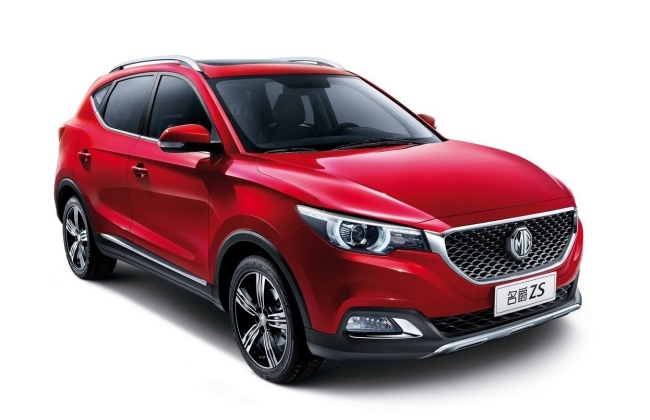 Meanwhile the rivals shall be busy googling MG Motors, opening Wikipedia on their deivces and educating the customers of its Chinese Owners ie SAIC. This is very similar to what GM India faced with Optra and other vehicles of GM Daewoo antecedants. In the last decade, Korean Car Companies had faced lot of flak and a run down on image due to Daewoo Bankruptcy. But that was last decade.....Success of Hyundai has been a great image makeover for Korean Co's and yes Kia gets to leverage this. And for management at MG Motors life is a full circle. This is because most are from the Initial Years of GM India when they faced similar issue due to Daewoo and now they shall face from the Chinese Owners SAIC. People also say it was the dated SAIC products launched by GM India last few years which proved as latter's death warrant! Anyways lets bury the past as we are here to discuss a promising future! Kia has a lot going its way. A Big Brother like Hyundai by the side, whom it can always turn for advise, support, leverage. Then its a Korean company and thanks to its parent, Korean Brands acceptance have seen a sea change for the better last one decade. Then its an easy to pronounce name, almost like a Hindi word "Kia" . 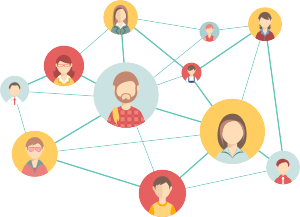 This can mean higher recall and engagement with masses. It all begins with a easy to pronounce and remember name. Ask Mktg & Sales guys at Renault India and Chevrolet India and they share their Market challenges of a difficult name to pronounce! 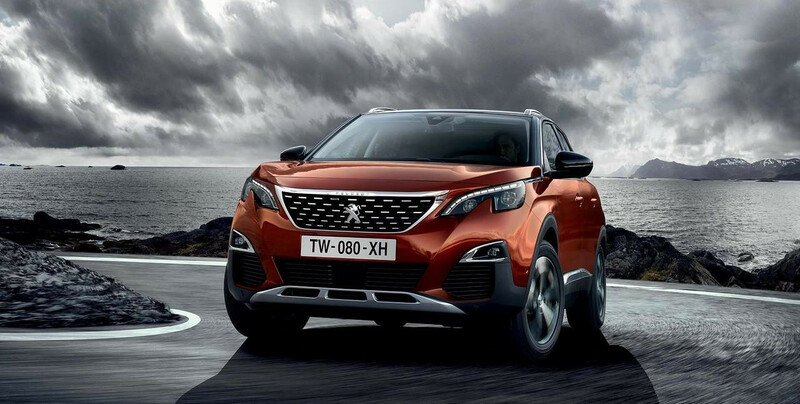 And they have already invested in a plant with a capacity of 3,00,000 units an year based on the confidence of gaining traction and marketshare. So the lines have been drawn ! Time to rev up the engines or charge up the Batteries! Its Race Time ! May the best Companies win! Monica Ray Great Candid Piece! Way to go Motor Uncle ! Thats why we all love you so much !! 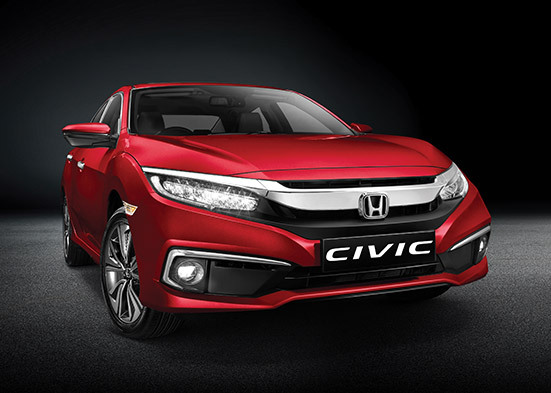 All New Honda Civic Launched! Is it worth the Wait ? Honda Cards India has launched the #AllNewCivic today! 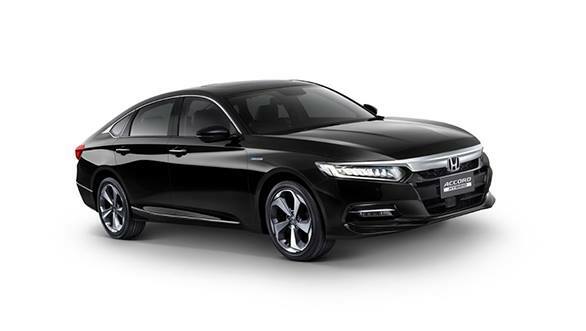 Several Buyers, Honda Fans , enthusiasts, Experts had been waiting for it for a while now. Though Civic was not the First Production Car by Honda but surely the first model to win most hearts! So this is the 10th gen Civic. Honda skipped the 9th gen for India and 10th Intro gen. This one is the Refreshed 10th gen , so makes it the very latest across the globe! India got 8th gen Civic which was first shown at the 2016 Auto Expo , launched thereafter and was there till 2012. It was surely futuristic for its time. The IP , criss cross wipers, the Digital speedo , the space craft styled dash were in a different league altogether! Aesthatics : Full Marks again for Looks & Styling ( can be polarised though ) , Great Interiors, Sporty feel , the Coupe style rear design, C shaped tail lamps - C for Civic! can also call it "Boomerang Taillamps" Though we miss the double barrel exhaust from the 8th Gen. This one has the concealed exhaust, more a clean rear finish! Engine : 1.8 litre iVTEC , Previous Civic Engine finetuned for greater Power . iVTEC ! 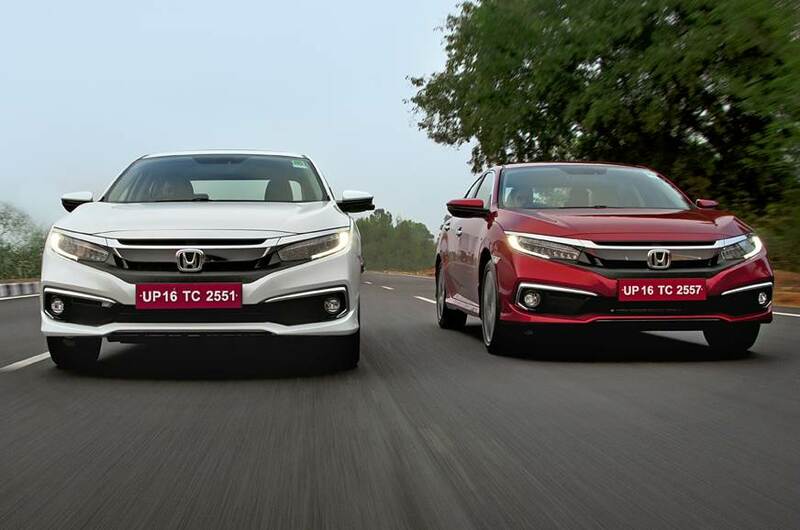 And Yes 1.6 Litre DTEC is the new one for Civic @ India , but same as which powers the current CR-V. Might seem peppier than CR-V , as Kerb Weight lesser by 300 Kg! Space : Class Leading , Great comfort but tall guys at back might feel leave their hair gels on the Car roof esp with three guys on rear seat ! Boot Space : Least compared to all Rivals. it is 430 Litres only! It encourages you to carry Baggage probably ! So overall its a great machine to look at , to be in , Great Ride n Handling, Great Mileage, Great Pedigree. The only down side : Just a few features missing here and there and cud have been Peppier. Rest its all Sorted my Boy ! Makes Civic Sense! Is Honda going the Audi Way ? Hey People at MU Forum! Is it just me or even you have noticed ? Similarly when the cars go for service, they end up at the same service station too! One Argument can be that Nowdays its mostly Pick & Drop. Owners seldom go to the service station. At the same , time most car lovers end up actually visitng the service station. The Car Makers are well aware of this and try to engage them when they are on Premises! Whare are your thoughts on this ? Anuj Guglani hmmm ... Interesting Perspective! Must Say !